Jeff Johnston is an award winning agent, dedicated to making buying and selling your home a rewarding, enjoyable and profitable experience. Jeff's consultative approach to real estate is what sets him apart from the competition. As his client, you will discover that Jeff spares no effort in always keeping you up to date and well informed. His personal focus, coupled with a deep knowledge of the real estate market, will ensure you’re confident you are making the right decisions. Once your decision to buy or sell has been made, Jeff’s pricing strategies and proven skill as a negotiator will go to work on your behalf to produce a successful and positive outcome. Jeff specializes in both home and condo sales across Toronto, Southern Mississauga, Oakville and Burlington. Not only does he do the majority of his business in these areas, he`s lived in them as well! When you live and work in an area, you have the keen ability to really understand what that area has to offer, to appreciate where the invisible boundaries of desirability are, and what streets or buildings have real value and sustainability. The awards I have recieved over the years are a reflection of my dedication and the hard work I put into every real estate transaction. Awards show what I've done in the past - my team and I would love the opportunity to show you what we can do for you today!! “Working with honesty, integrity, skill and co-operation while assisting clients with their specific real estate needs.” – This is Mathew’s mission and motto. The Beginning – Mathew’s educational background is in Business Marketing. With these skills Mathew began his professional career as a Financial Service Representative with Canada’s largest bank, RBC. It was in this role that Mathew developed a consultative approach to business. It is his fundamental belief that listening and understanding about a client and their needs are integral components in helping people achieve their goals. Every client has a different set of needs & Mathew believes in tailoring his service to ensuring those specific goals are attained. The Family Business – After several years at RBC, Mathew decided to join forces with his oldest sibling and co-owned a successful landscape construction business for over 10 years. It was during this time that he learned a great deal about the residential construction process. Being able to quickly identify features or deficiencies in a property has been a tremendous asset to his real estate clients. These skills allow Mathew to provide clients with an informative analysis of a property and are a tremendous asset in negotiations. Real Estate – Passion turned to profession after a successful career in construction. Mathew is a Real Estate Agent servicing the Toronto, Mississauga, Oakville and Milton areas. 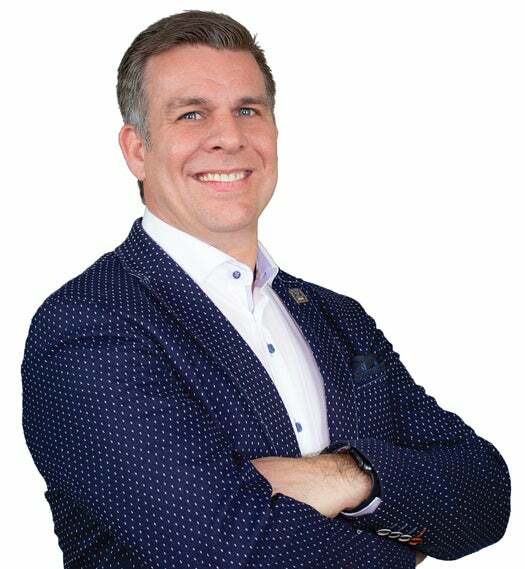 Having worked and also been a resident in these cities has allowed Mathew to provide the proper insight and informative consultation with his clients when buying and selling homes or condos. 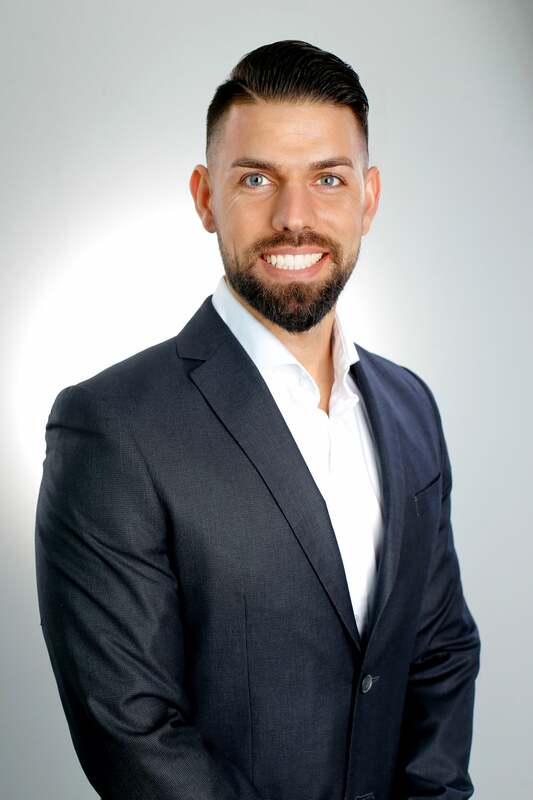 Being mentored by an award winning Realtor in Jeff Johnston, Mathew has been able to combine all his past experience in banking and construction with Jeff’s extensive market expertise. My husband and I have used Jeff as our agent on the purchase and sale of our home. We have been so pleased with his services that we have recommended him with confidence to family and friends. He was able to sell our house within a week and had valuable resources to make for easy, stress free transactions. I would not hesitate to utilize his services again. I contacted Jeff after seeing one of his listings - he was quick to reply and suggested multiple other units that fit the bill. His response time was impressive and his customer service exceptional. Jeff truly went the extra mile and left a lasting impression. Jeff was extremely professional, responsive and assisted us even after we closed the transaction. Would recommend Jeff any day of the week!" We would recommend Jeff to anyone we know. He worked tirelessly, was a consummate professional and a pleasure to work with. Best of all, he helped us find our dream home and sell our house for more than we were expecting. Thanks again, Jeff! Jeff got our condo sold in record time. He spent the preparation time necessary to complete all the staging and "tour" pictures/brochures. It looked amazing! Jeff made sure he communicated very regularly with all updates and comments from agents/tours and open houses. In all, it was a good experience and I would recommend him to others interested in selling their condos in a professional and expeditious manner. RE/MAX Condos Plus Corp. Brok.